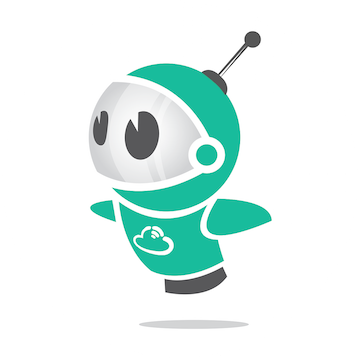 Chasebot chases your favourite politician, sportsmen, superstar or any other topic for you. Chasebot also knows the latest news and trending news. All major categories such as world news, sports, business, technology, science, health and UK news are covered. Chat to him via facebook messenger @chasebot. 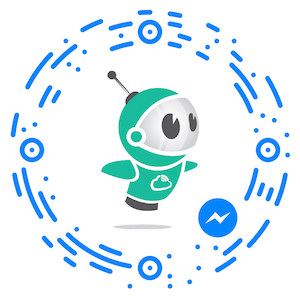 Click below to chat to Chasebot via Facebook messenger on your mobile or on the web. Alternatively you may scan the code above via facebook messenger. Chasebot ™ 2016 - Venus Cloud Ltd - All rights reserved.